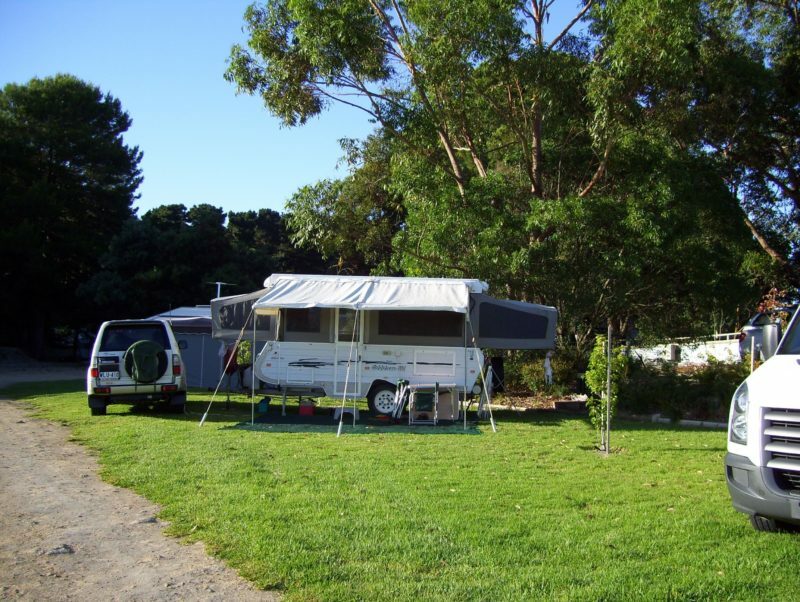 Millicent Hillview Caravan Park is situated approximately two and half kilometres from the town centre, just off the Mount Gambier Road. 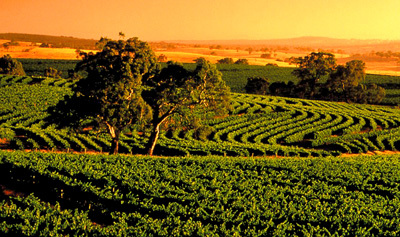 Large hand-painted murals are located throughout the park, many depicting early times in the Limestone Coast. 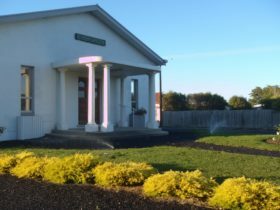 The park has sunrise views over the Mount Burr Ranges and is centrally located for day trips to Mount Gambier, Penola, Naracoorte and Robe. Park facilities include playground with trampoline and basketball. Coin operated washing machines and driers. Public telephone with 24 hour access. Magazine, games and cards are available. Free in-house movies to cabins, vans and powered sites. Free Internet access. Relax around the campfire (wood provided) or enjoy that sunrise view over the ranges. Two room self contained open plan style ensuite cabin with spacious ensuite, separate bedroom with one single bunk bed and one single bed, main room has one queen size bed with electric blanket, split system remote control air conditioning, full cooking facilities with oven and hot plates, refrigerator, microwave, television and DVD player, plus a selection of DVDs and free wireless Internet access. 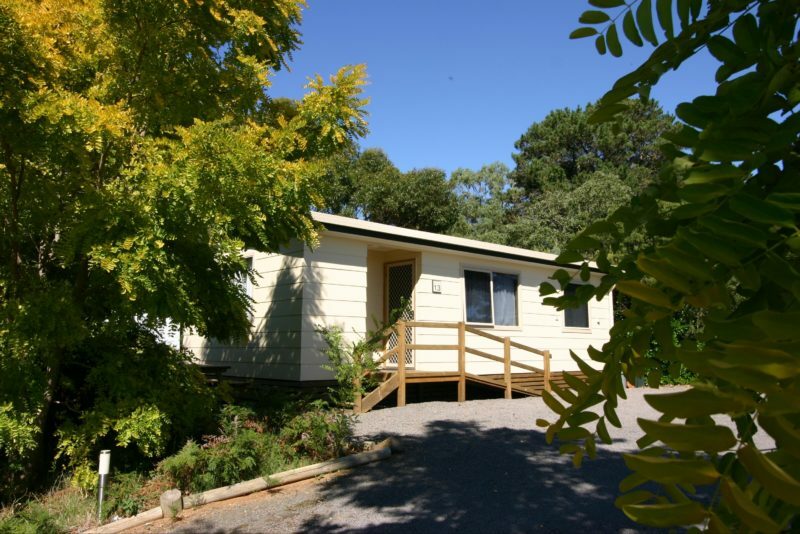 One bedroom self contained 3.5 star holiday cabin with spacious ensuite, double island bed with electric blanket and one single bed and one set of bunk beds all separated from the kitchen with a divider curtain. Split system remote control air conditioning, full cooking facilities with oven and hot plate, refrigerator, microwave, LCD television and DVD player plus a selection of DVD’s and free wireless internet access. Outdoor table and chairs are provided on the timber decking under cabin verandah. One bedroom open plan style self contained cabin with spacious ensuite, one double bed and one set of bunk beds, air conditioning, ceiling fan and heating, full cooking facilities with two burner cook top and oven, refrigerator, microwave, television and DVD player, plus a selection of DVDs and free in-house movies and free wireless Internet access. 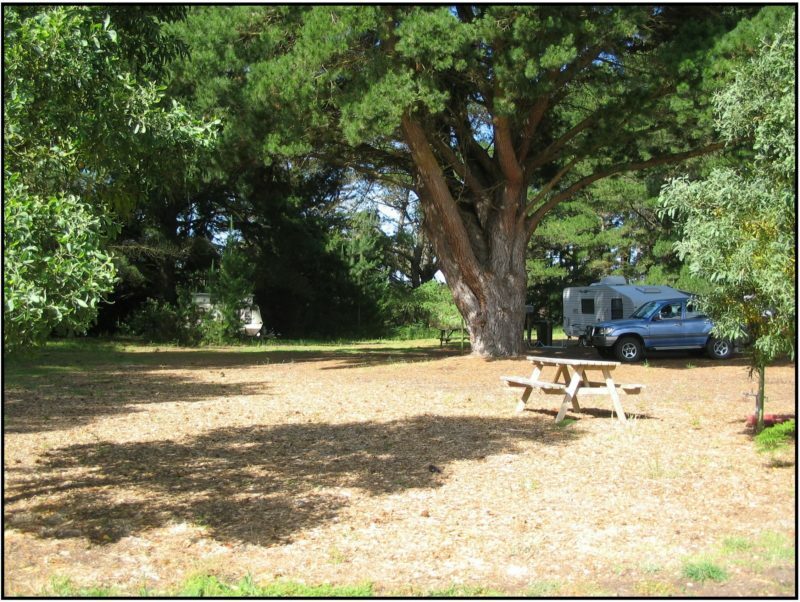 On-site van with open plan layout features a front double island bed, four bunk beds at the rear and a well equipped side kitchen. Fully self contained and includes a refrigerator, two burner cook top, microwave and Panel television and outdoor furniture. Free wireless internet is also provided. Two bedroom self contained 3.5 star holiday cabin with large ensuite, one queen size bed with electric blanket and one single bedroom with either two single beds, one single bed and two bunk beds or four bunk beds, split system remote control air conditioning, ceiling fans, full cooking facilities with four burner cook top and large oven, refrigerator, microwave, television and DVD player, hairdryer, iron and ironing board plus a selection of DVDs and free wireless Internet access. Ramp access. One bedroom open plan style self contained standard cabin with own toilet. One double bed and one set of bunk beds, separated from the kitchen with a curtain divider. Air conditioner, full cooking facilities with a two burner cook top and oven, refrigerator, microwave, ceiling fan, heating, television, plus free in-house movies and wireless internet access.